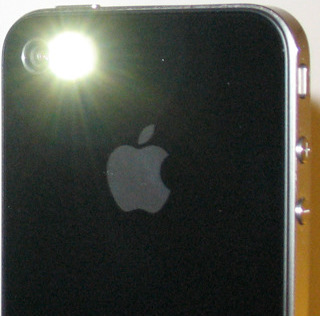 If recent reports are to be believed, the next-generation iPhone will feature a dual-LED flash. According to sources, Apple has reduced orders for high-powered LED flash lights from Philips and has begun ordering dual-LED flashes from Taiwan-based makers. Dual-LED flashes allow for higher-quality photo capturing, even in really dark settings. Phones like the HTC HD2, which runs Windows Phone 6.5, include a dual-LED flash. As the iPhone 4 matures, it’s to expect that Apple would want to keep enhancing every single feature as much as possible. 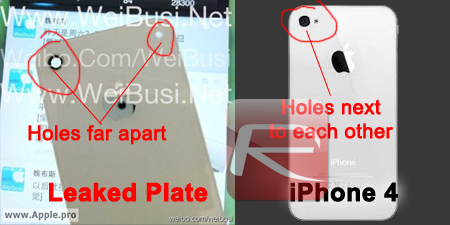 Reports of a future iPhone have been ongoing for the last few months. Earlier this week, news broke that the device would see a complete redesign sometime in August, although that rumor was since disproved (or so we think). We’re more likely to see a smaller update sometime in September, with a similar appearance and increased specifications, such as a dual-A5 processor. Although Apple hasn’t commented on any of this yet, we have clear evidence that the company is preparing to launch a new phone. Earlier this week, we reported that Apple is winding down manufacturing of the current iPhone 4, presumably in order to get ready for the release of a new model.